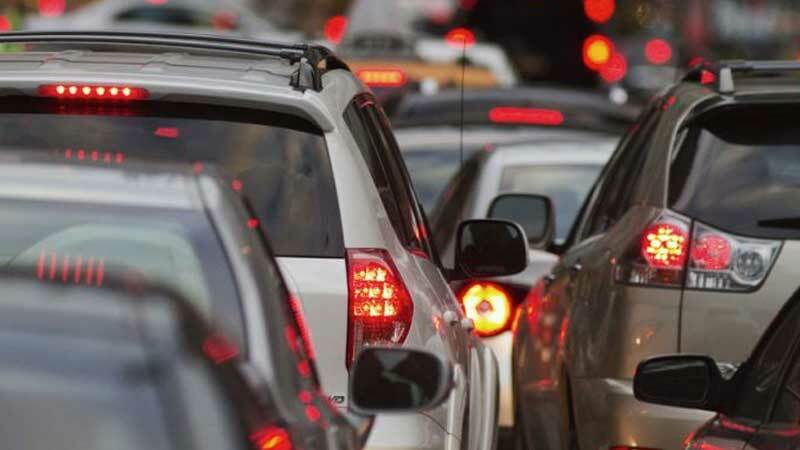 In anticipation of congestion expected for the grand opening of the new Costco store, the City of Elk Grove has issued a traffic jam advisory starting mid-week. The new store, which is located on the southeast corner of Elk Grove Boulevard and Bruceville Road in the city's civic center district, will hold grand opening festivities on Thursday, September 27 starting at 7:15 a.m. In addition, the city expects the area will experience heavy traffic during the store's first few days of operation. Thursday, September 27 - Opening Day events beginning at 7:15 a.m. Store Hours: 8 a.m. to 8:30 p.m.
Friday, September 28 - Store Hours: 9 a.m. to 8:30 p.m.
Saturday, September 29 - Store Hours: 9 a.m. to 7 p.m.
Sunday, September 30 - Store Hours: 9 a.m. to 7 p.m.
Public Works and Police Department personnel will be monitoring the traffic flow during this period and potentially adjusting the signal timing at this intersection to reduce traffic congestion." Interestingly traffic congestion in the city, with particular attention being focused on traffic in the area of the Costco store, is one of the main issues vexing incumbent candidates for the Elk Grove City Council. During the planning process for the store, numerous nearby residents expressed concern about the location of the store, which is near the geographic center of the city and how it would affect traffic and their neighborhoods. All current members of the city council except Darren Suen, who recused himself from proceedings based on stock ownership of Costco, approved the project which was sweetened for the developer, Pappas Development, with a multi year multi-million dollar taxpayer funded incentive. The Pappas organization has been a longtime political patron donating cash and office space to current and past members of the Elk Grove City Council.